*All prices are Manufacturer®s Suggested Retail Price (MSRP). MSRP excludes destination and handling charges, tax, title, license, and options. Dealer sets actual price. 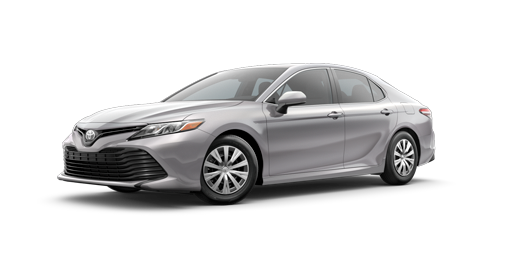 Looking for a sedan that’s the perfect combo of style, tech, power and fuel efficiency all in one sleek package? 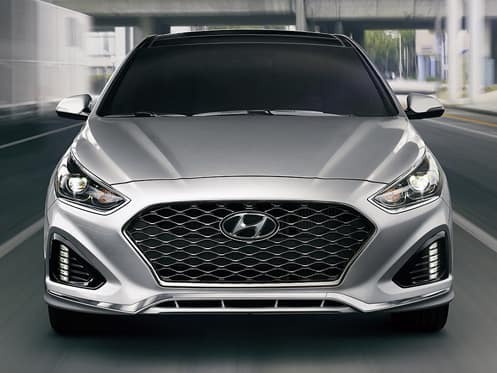 If so, then you’ve probably considered the 2018 Hyundai Sonata and the 2018 Toyota Camry. Both of these popular sedans offer eye-catching design, upscale amenities and efficient power. However, check out the information below to see why the new Sonata wows the crowd everywhere it goes. Beautifully designed inside and out, the new Sonata was built to impress. Thanks to a fresh exterior update featuring standard alloy wheels, a new cascading grille and a redesigned fascia, you’ll turn heads no matter where you travel. The new 2018 Sonata is loaded with integrated technology delivering non-stop entertainment and connectivity every step of the way. 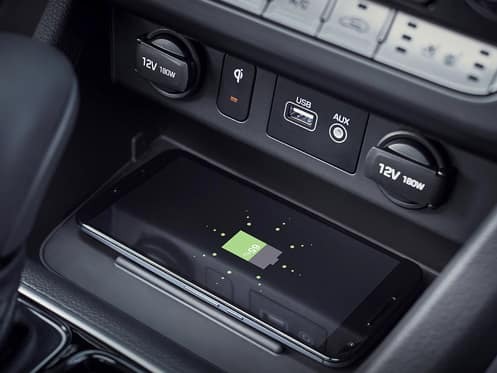 With features like standard Apple CarPlay™ and Android Auto™ to name a few, you and your passengers will truly enjoy every minute spent on the go. When it comes to safety, the 2018 Sonata has got you covered. Equipped with an impressive array of advanced safety features, including the standard Blind Spot Detection (BSD) with Rear Cross-traffic Alert, you can drive with confidence and control wherever the road leads you. 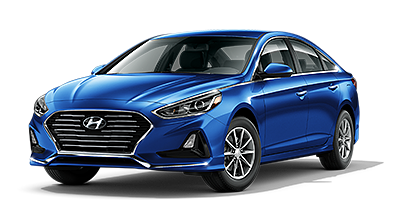 If you want to stand out from the crowd rather than blend in, then the new 2018 Hyundai Sonata will help you achieve that with ease. When it’s time to upgrade, choose Murfreesboro Hyundai Volkswagen to experience peace of mind every visit. You can leave your worries behind when you purchase a qualifying new or used vehicle thanks to our complimentary Lifetime Warranty with unlimited time and miles. Thanks to our “Love It or Leave It” five-day pre-owned vehicle exchange policy, customers can choose a different vehicle within five days if they are not 100% satisfied with their current purchase. We’re confident that we have your favorite vehicle for a price you’ll love here at our dealership. That’s why we’ll give you $500^ if you don’t drive away satisfied in 59 minutes or less! We’ll provide you with price, payment, trade-in value and APR all before you arrive at our dealership! 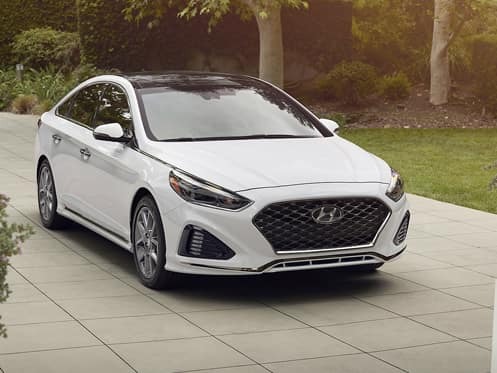 If you’re interested in driving home a 2018 Hyundai Sonata, give us a call or stop by Murfreesboro Hyundai Volkswagen at 2203 NW Broad St., Murfreesboro, TN 37129 for a test-drive today. We look forward to serving our customers from Franklin, Nashville and Shelbyville, TN. ^Once price and payment are agreed. Test-drive must be scheduled in advance. 59-minute timer starts after customer agrees to purchase vehicle. $500 provided by Murfreesboro Hyundai Volkswagen. See dealer for details.